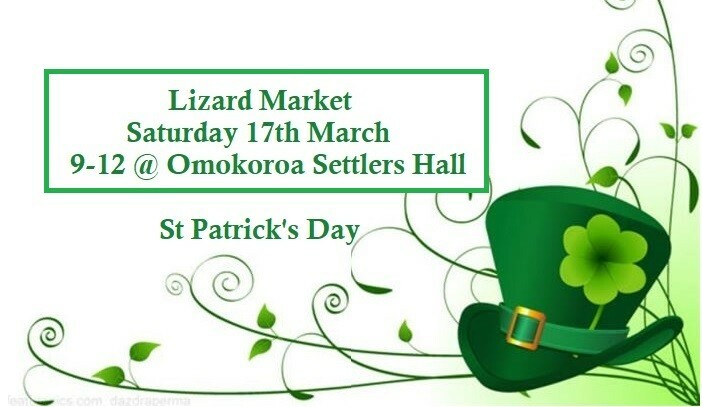 Fantastic local market offering quality handmade gifts. We also have a range of small business, who are promoting and selling their products. Our regular coffee cart will be with us to supply you with your daily fix and our Fundraiser will be manning the BBQ for your morning sausage sizzle or burger. There will even be a place to sit and relax in our pop-up cafe. 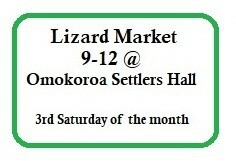 So come along and enjoy this great little market, we really look forward to seeing you there.